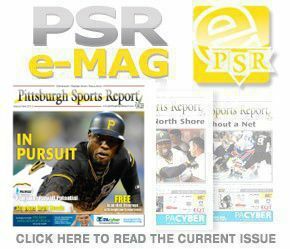 Lamar Stevens scored 24 points, Tony Carr added 20, Mike Watkins netted 15 and Penn State beat Duquesne 82-74 on Sunday evening. Lamar Stevens scored 24 points and Tony Carr added 20 as Penn State shot 55.6 percent in the second half to pull away late for an 82-74 win over Duquesne at Bryce Jordan Center. Freshman Mike Lewis had 19 points and senior Darius Lewis had 12 for the Dukes who were bidding to post back-to-back wins over PSU for the first time since 1987. Neither team led by more than six before Duquesne took a four-point lead on a Lewis II 3-pointer with 13:21 to go. PSU led by three with 5:20 left when Payton Banks banked in a 3-pointer to start a 10-3 run that gave the Nittany Lions some breathing room. Mike Watkins, who finished with 15 points, followed with a dunk and Carr added another three followed by a dunk by Lamar Stevens forcing DU to call a timeout down 72-63. Duquesne would get no closer than seven the rest of the way. The Nittany Lions, who went 1-of-12 from 3-point in the first half, hit 6-of-9 from beyond the arc in the second. 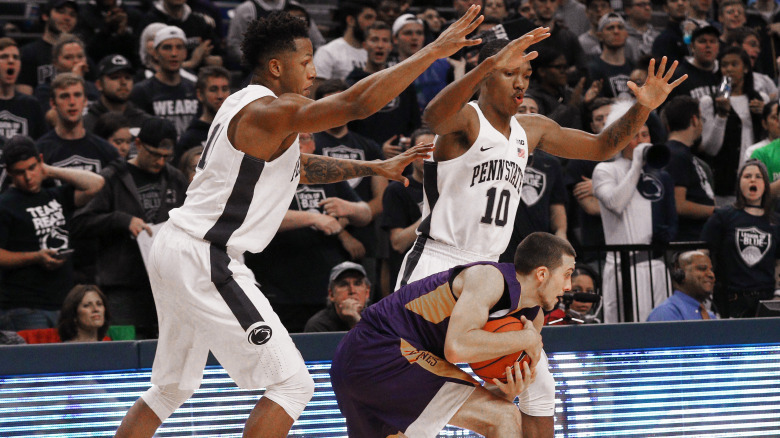 There were six ties and four lead changes in a first half that ended with a Terrence Samuel layup just before the horn that gave the Nittany Lions a 33-29 lead. Neither team led by more than five in the opening 20 minutes. Penn State, who the Dukes held to 41.9 percent shooting in the first half, finished at 48.3 percent. Duquesne, which went 8-of-22 from 3-point, shot 41.3 percent. Duquesne returns home to face Saint Francis U on Wednesday, Nov. 16 at 7:00 p.m. The game will be streamed live on the Atlantic 10 Network.Lamar Stevens scored 24 points and Tony Carr added 20 as Penn State shot 55.6 percent in the second half to pull away late for an 82-74 win over Duquesne at Bryce Jordan Center.